This is a wonderful story about survival in the most dire circumstances. A huge storm wreaks havoc on an already outcast population. The authority who rejected them to begin with then captures the young as slaves. The authority discovers that their fertility is failing and one girl possesses the key to save them. However, she fights to stay free even with so little to survive on. 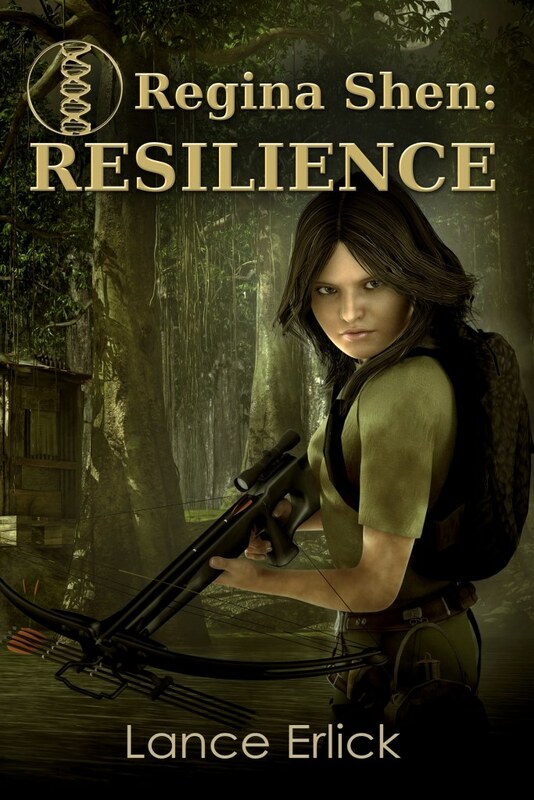 She’s smart, savvy, has endurance and survival skills. This is a great well written and thought out book. It’s hard to put down.